Home / Posts / Parks / Universal Orlando / See the stars of Harry Potter at Universal Orlando Resort! Visiting Florida in January 2017? Then dust off your invisibility cloak and get practising your best parseltongue, because you might just bump into the some famous faces from the Wizarding World! January 27th to 29th 2017 is A Celebration of Harry Potter at Universal Orlando Resort, with all kinds of events including interactive demonstrations, Harry Potter themed props, movie sets, artwork and even Q&A sessions with the actors themselves! And the best bit? It’s all included with your regular Universal tickets! They’re actually going to be there! 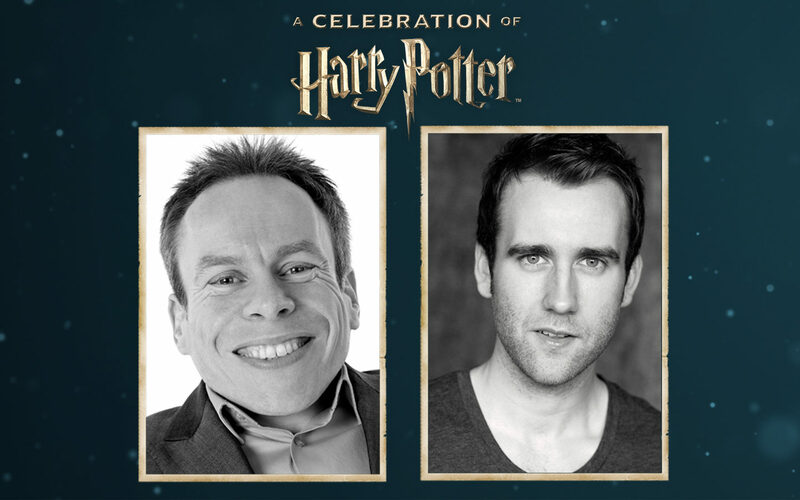 Matthew Lewis (Neville Longbottom) and Warwick Davis (Professor Flitwick and Griphook) have been confirmed so far, and more will be announced soon. They’ll be taking part in various parts of the 3-day event, including a Q&A for the fans. Find out how the movies were made and learn how to duel with Wand Combat Choreographer Paul Harris. Experience the Wizarding World for yourself! Find out which house you belong in. Are you a Gryffindor, Slytherin, Hufflepuff or Ravenclaw? Interact with Pottermore, J.K Rowling’s digital behind-the-scenes masterpiece. Experience the magic of Fantastic Beasts and Where to Find Them in VR. Test your knowledge of the Harry Potter books at the Trivia Challenge. See images from Harry Potter and the Cursed Child – the award-winning West End Show. And lots more magical experiences that you won’t get anywhere else! 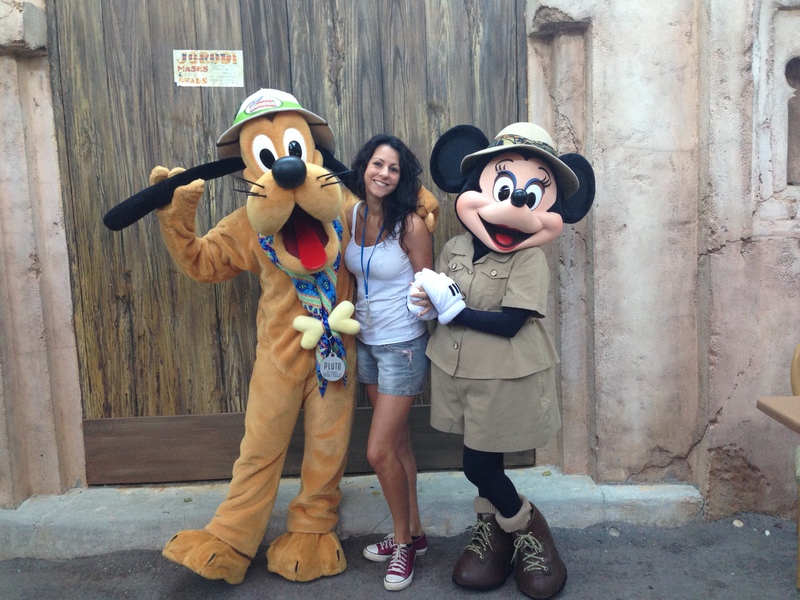 Have the celebrations given you that final push to visit Universal Orlando in January? 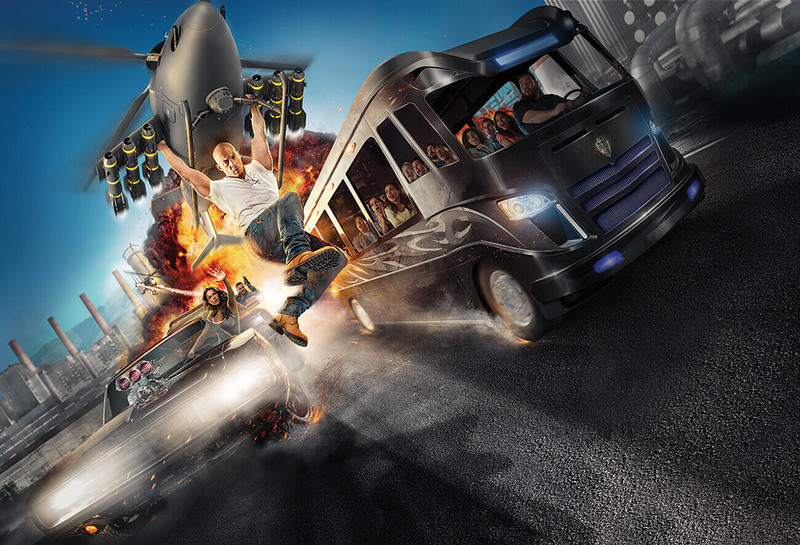 Make sure you book Universal tickets in advance to get the best price! Wands at the ready – see you there!